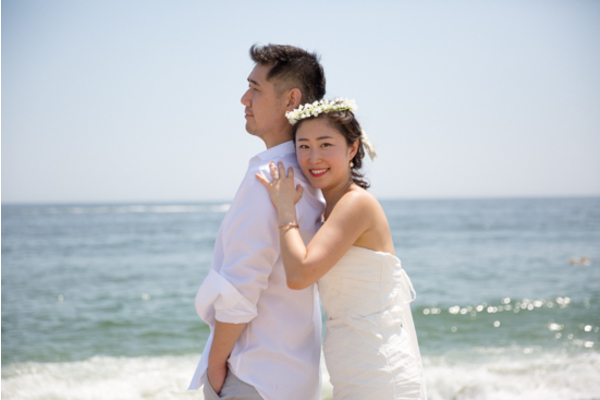 Congratulations to Irene and Neil on their engagement! 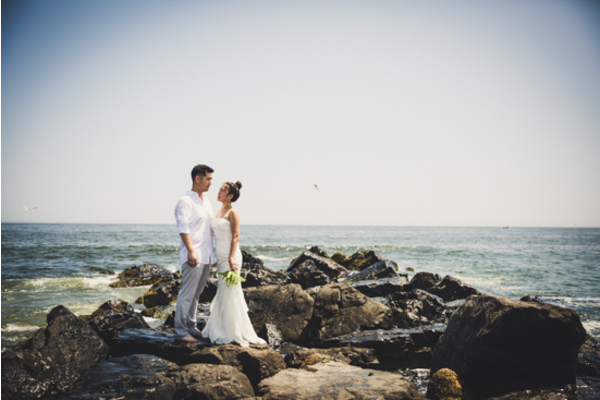 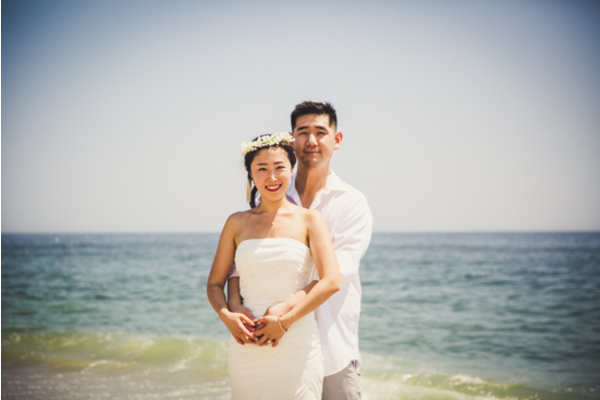 This lovely couple took their engagement photos on a perfect summer day on the beach! 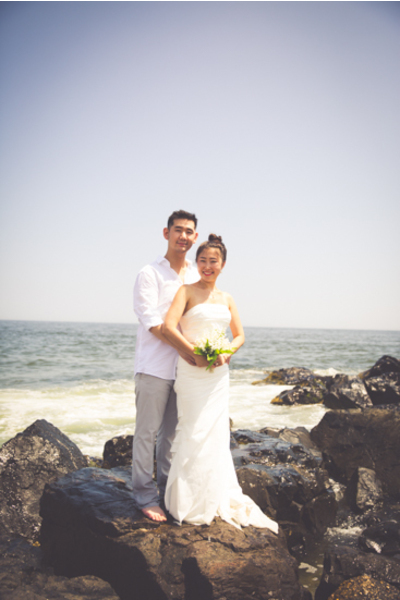 The natural light and warm breeze made for the most lovely day! 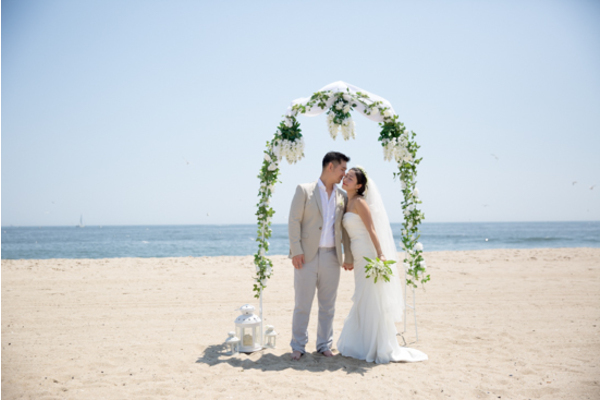 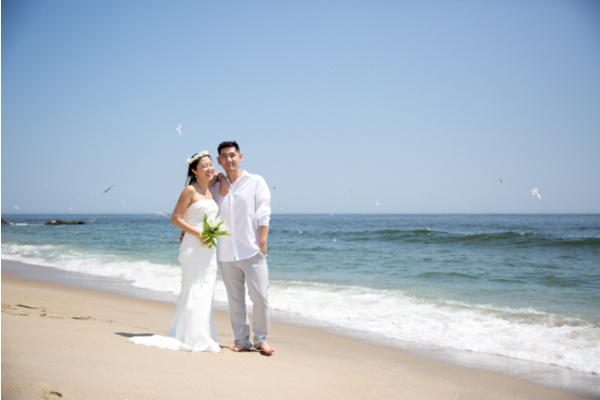 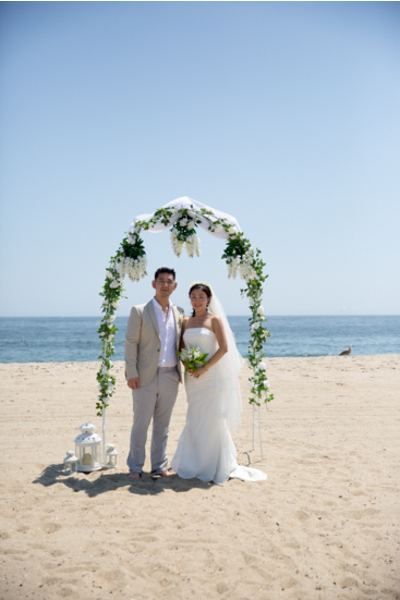 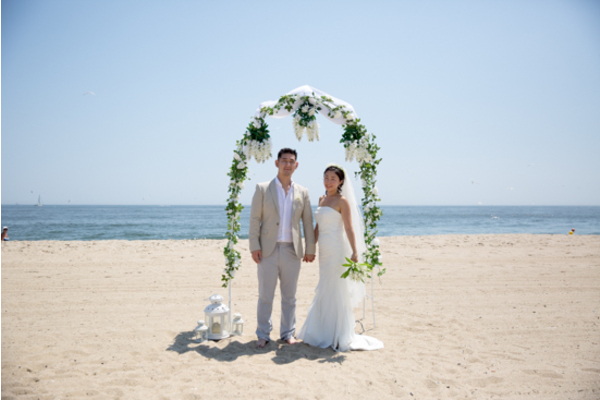 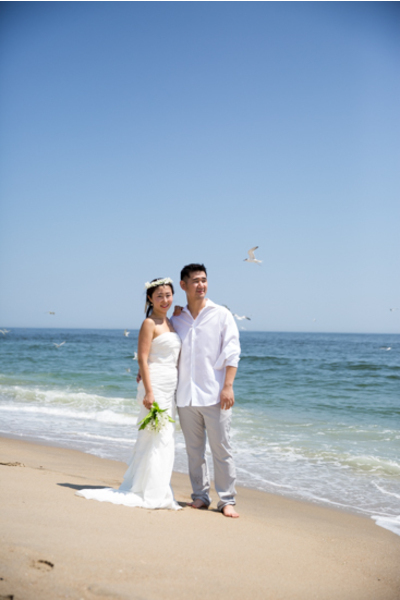 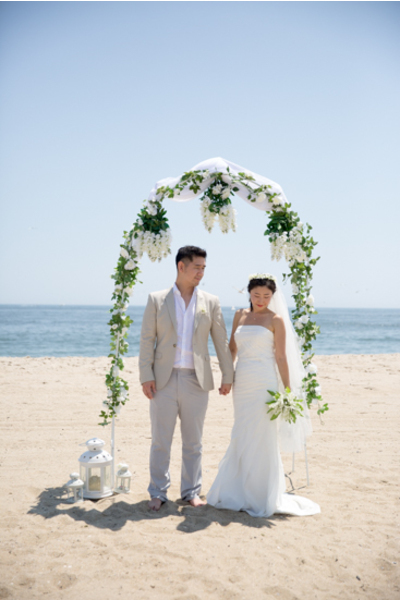 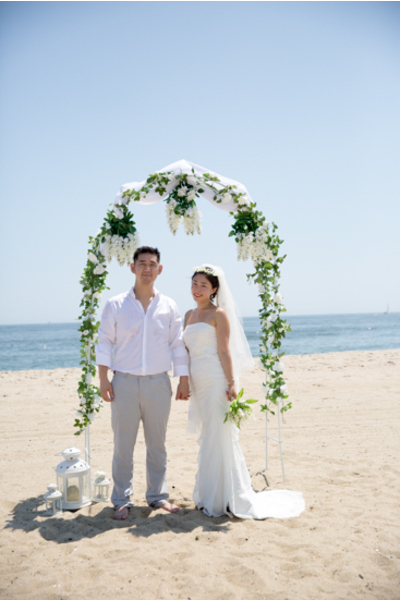 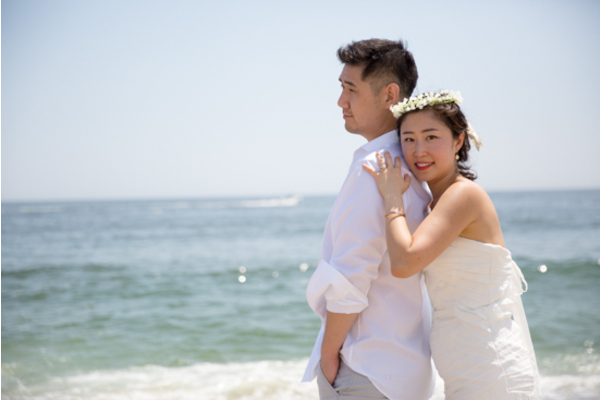 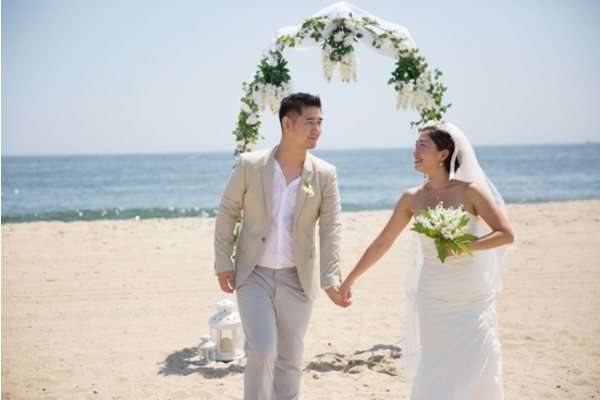 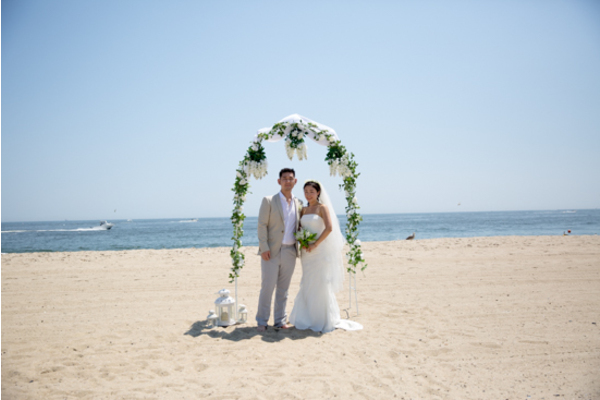 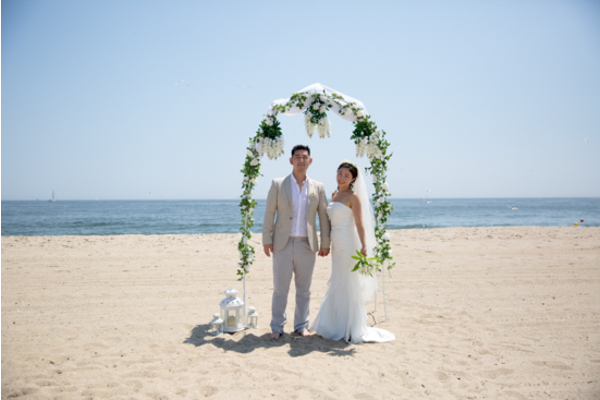 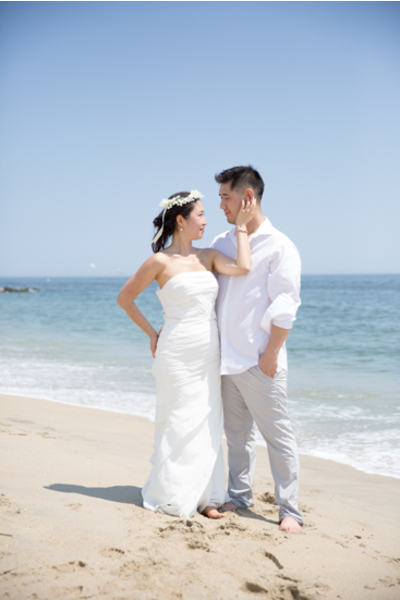 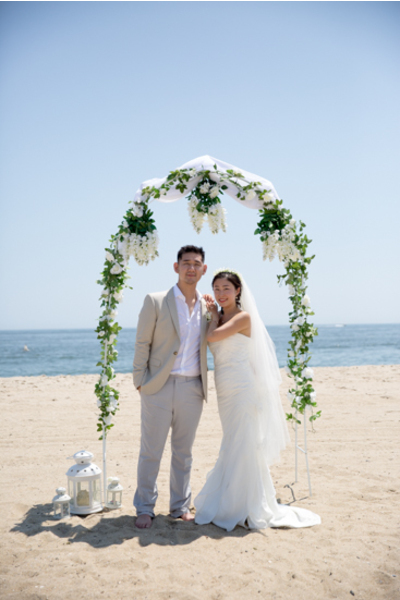 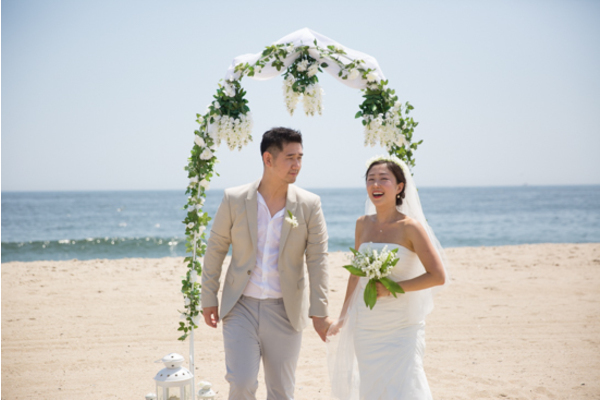 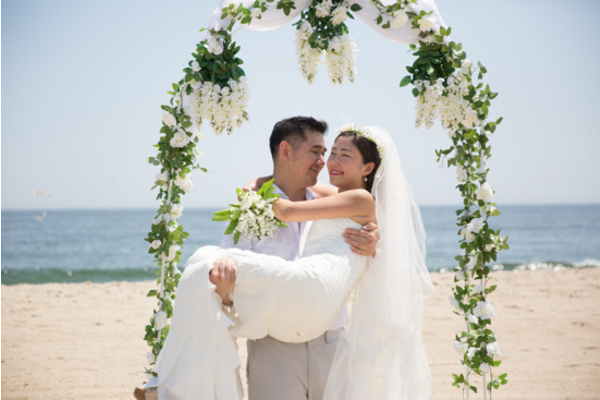 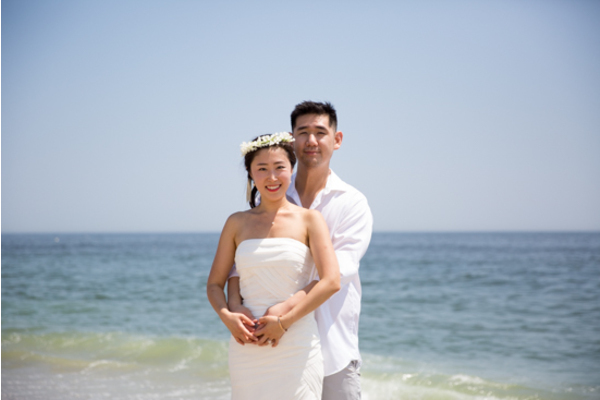 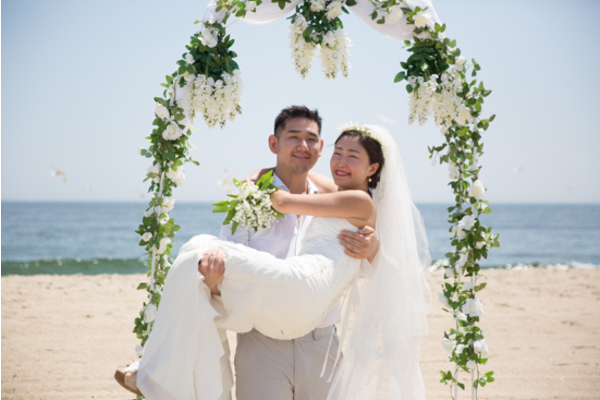 The couple was nothing but smiles as our NJ Wedding Photographer captured them posing on the beach! 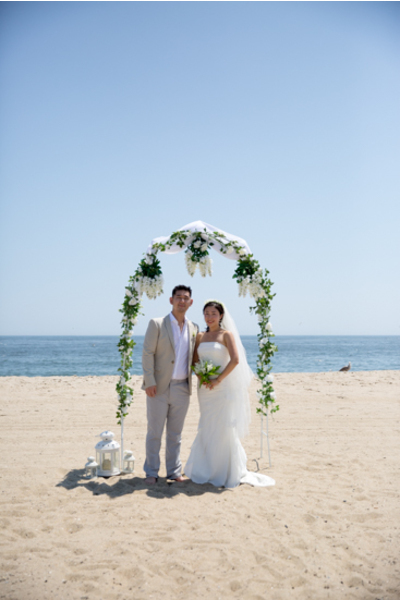 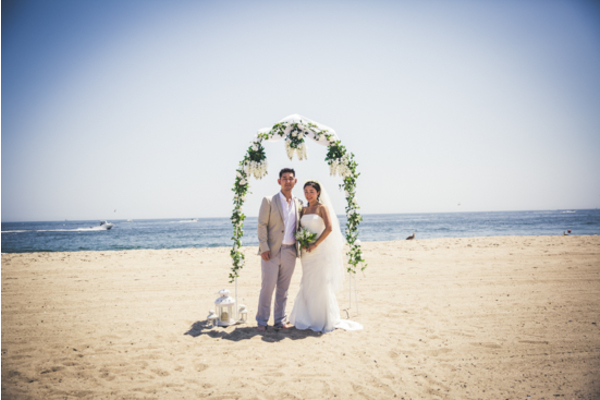 These two lovebirds so were so perfect together as they stood under a beautiful handmade arch that had accents of flowers as the sun was shining on them. 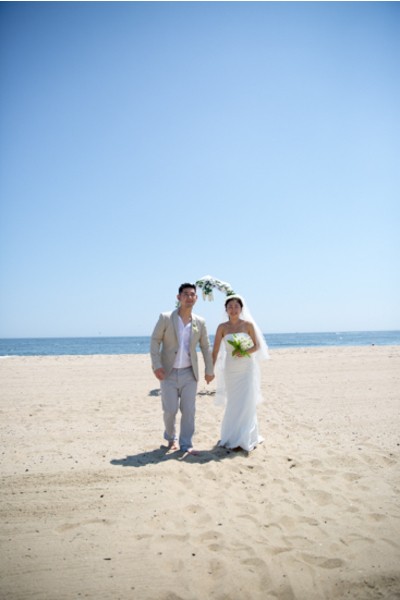 Walking hand in hand down the beach, they stood by the edge of the ocean ecstatic about their upcoming wedding! Irene and Neil moved onto the jetty for more lovely pictures. 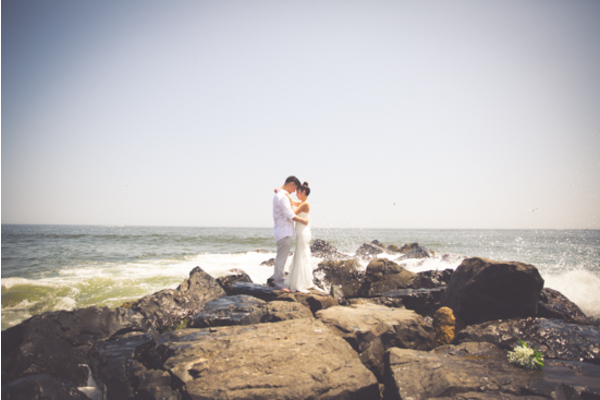 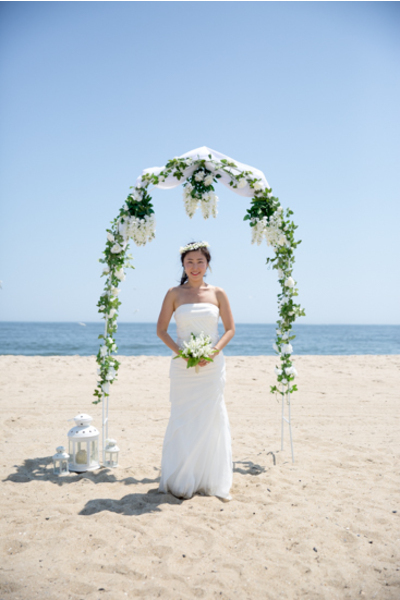 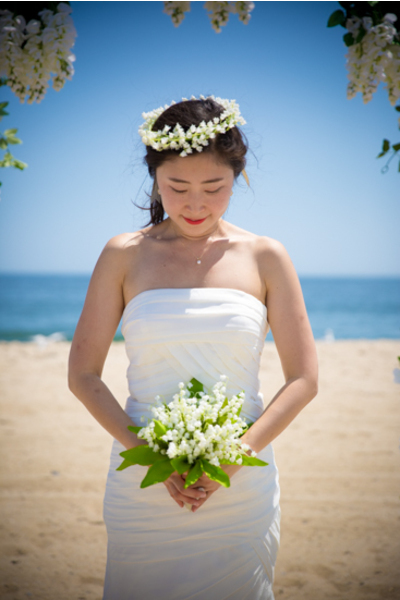 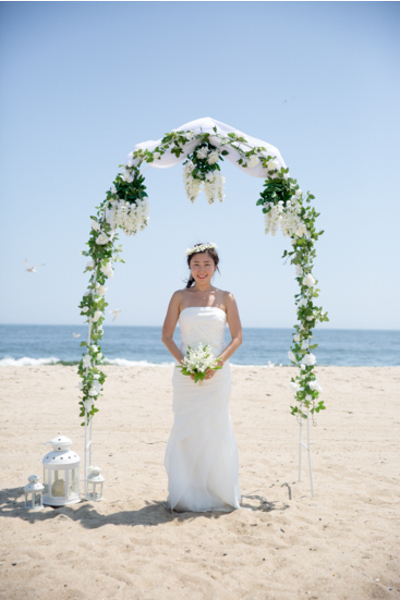 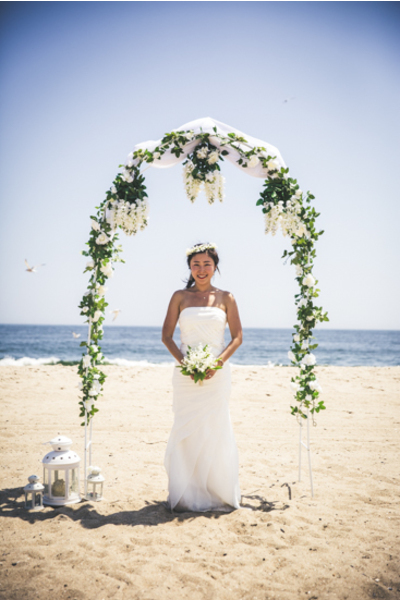 Our Our NJ Wedding Photographer made sure to capture all of these unforgettable moments! 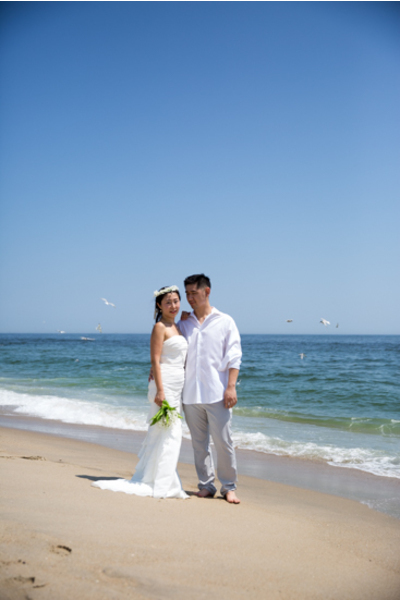 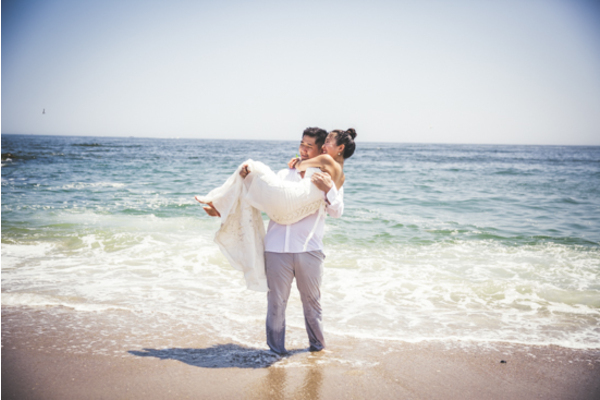 Irene and Neil made sure to have some fun splashing in the ocean before the day was overOur NJ Wedding Photographer cannot wait to capture more of these happy moments at your wedding! 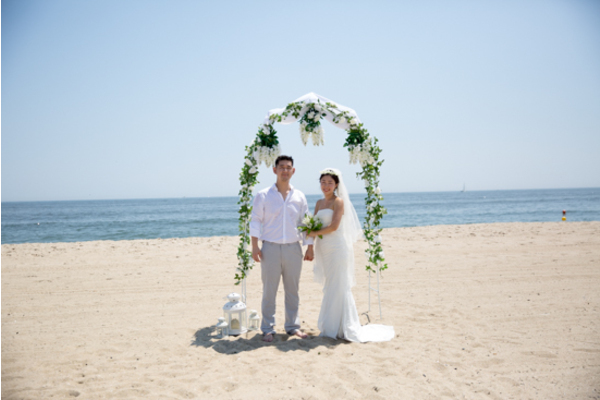 Congratulations, again, to Irene and Neil! 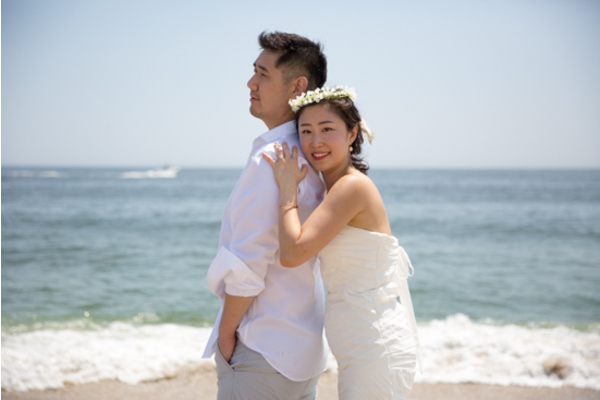 We wish these two nothing but love and happiness on the upcoming wedding!